At the start of the month Coolmore launched a competition for people to nominate Pierro youngsters they believe will be his best performing offspring this season and respected Australian website Breednet has produced a short list of candidates. Click here to see details for the competition with entries closing on August 24 at 5pm. 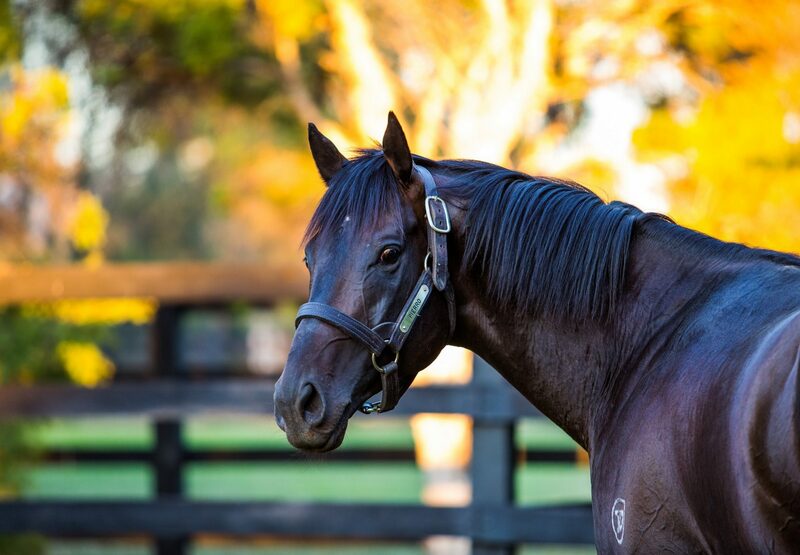 A brilliant undefeated Champion 2YO, Pierro has a stellar first crop of 151 babies that are now two year-olds. Many went to good judges and will be given every opportunity to be up and running this season, but a couple of early indicators to consider are whether the youngster is now named and if it has a foaling date of August or September. Not ALL two year-olds that win races in the spring are early foals, but many are, as at that time of year, a couple of months head start on growth can be a big plus. 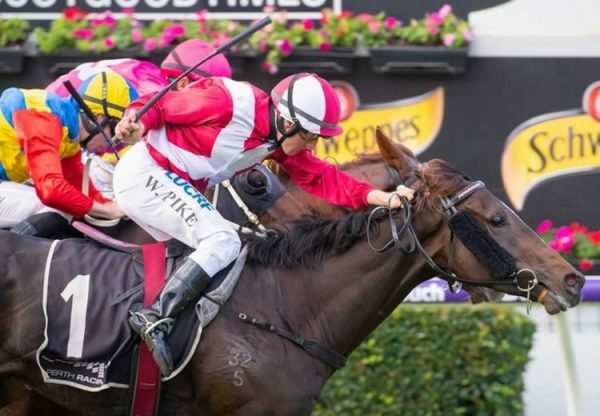 It’s that same physical advantage that is often why a yearling is offered and sold at Magic Millions and it is an advantage that follows them for quite a long way in their lives. 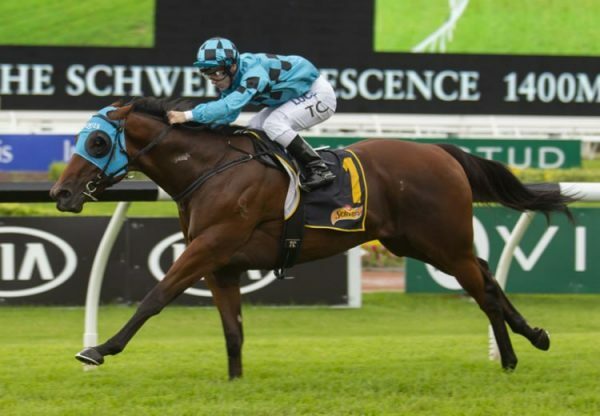 Magic Millions is renowned for producing a catalogue that consistently delivers juvenile success and a lot of that success comes down to that initial physical advantage. Magic Millions yearlings are broken in straight away and are back spelling and growing by the time the later sales come around. 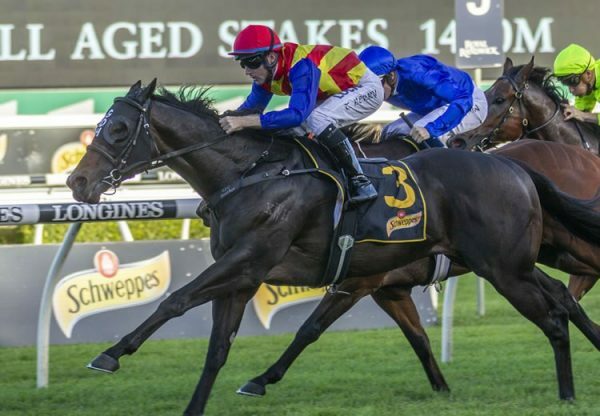 Come Golden Slipper time it all evens out and every horse has their chance, so if you are looking to find the best Pierro by seasonal earnings then expand your search beyond the parameters we’ve mentioned above as there have been some real stunners sold at Inglis Easter and Inglis Premier. There are around 40 named yearlings by Pierro so far including these appealing candidates. 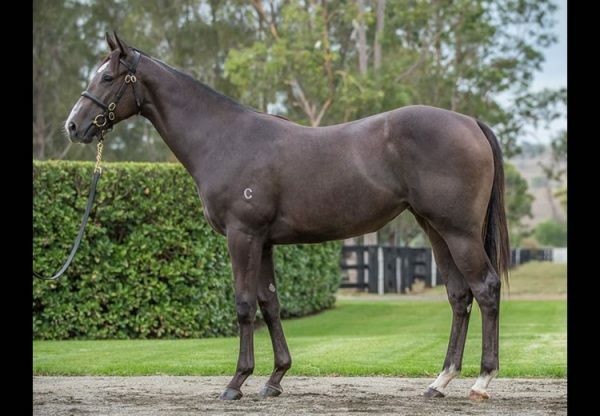 Shoreditch – (colt Pierro x Delta Girl) $290,000 MM purchase for Lindsay Park Racing from Coolmore draft, trained by Hayes / Dabernig entered for Golden Slipper. Coutinho (colt Pierro x Footprint) $105,000 MM purchase for Belmont Bloodstock from Musk Creek Farm draft, trained by Lee and Anthony Freedman entered for Golden Slipper. With Purpose (filly Pierro x Paprika) $230,000 MM purchase for Blue Sky Bloodstock, trained by Gai Waterhouse entered for Golden Slipper.